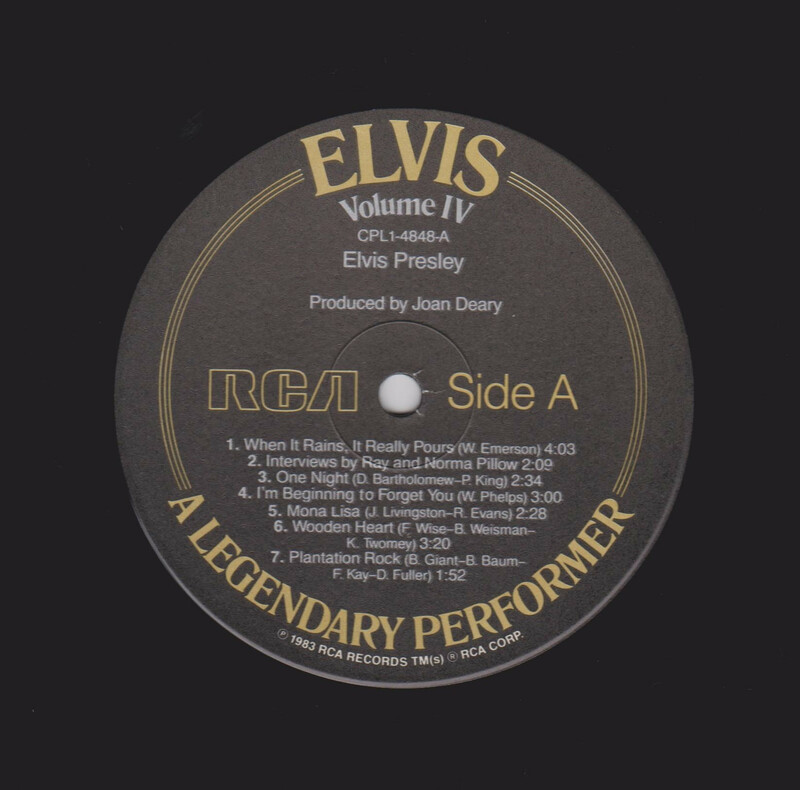 A Legendary Performer Volume 4 is a compilation album featuring unreleased material except one. 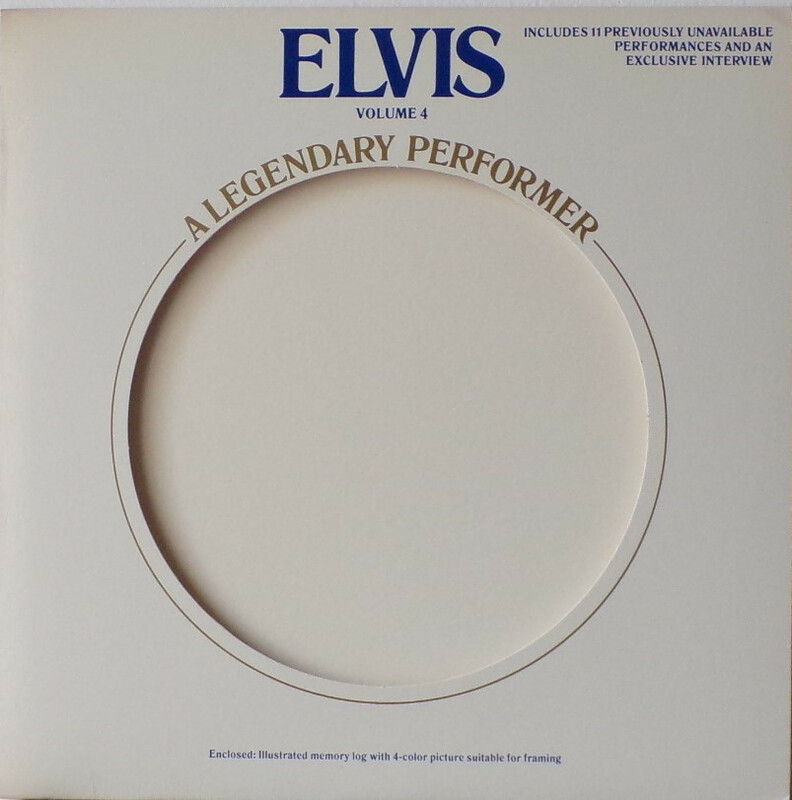 It was the last in a series of albums that began with Elvis: A Legendary Performer Volume 1 in 1974, and the first since Elvis: A Legendary Performer Volume 3 in 1979. 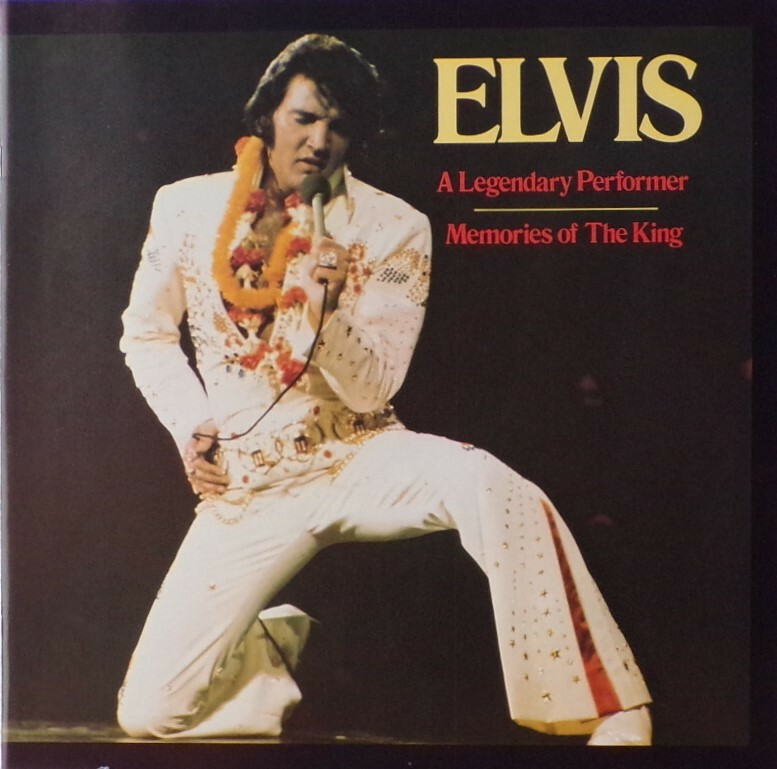 As with its predecessors, this album contained previously unreleased (as of 1983) recordings by Presley, with the exception of one track that had previously appeared in the Elvis Aron Presley box set in 1980. This album marked the first official (i.e. 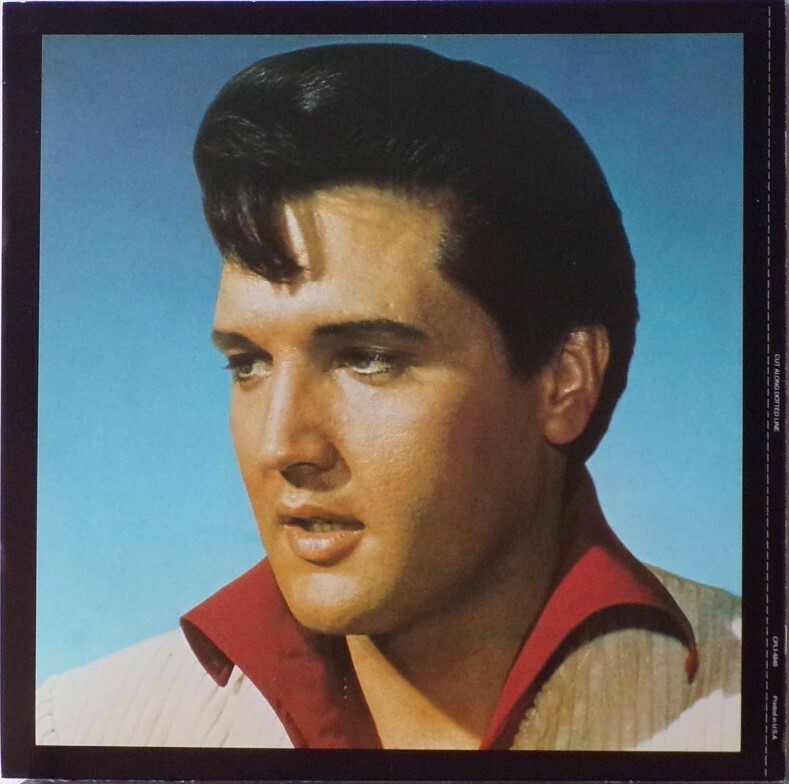 RCA-sanctioned release) of the version of "When it Rains, It Really Pours" that Presley recorded in November 1955 at Sun Records. Also included was an alternate version of his 1958 hit, "One Night" entitled "One Night of Sin" which featured raunchier lyrics than the version RCA released in the 1950s. A much-bootlegged song cut from the soundtrack of Presley's 1962 film Girls! Girls! 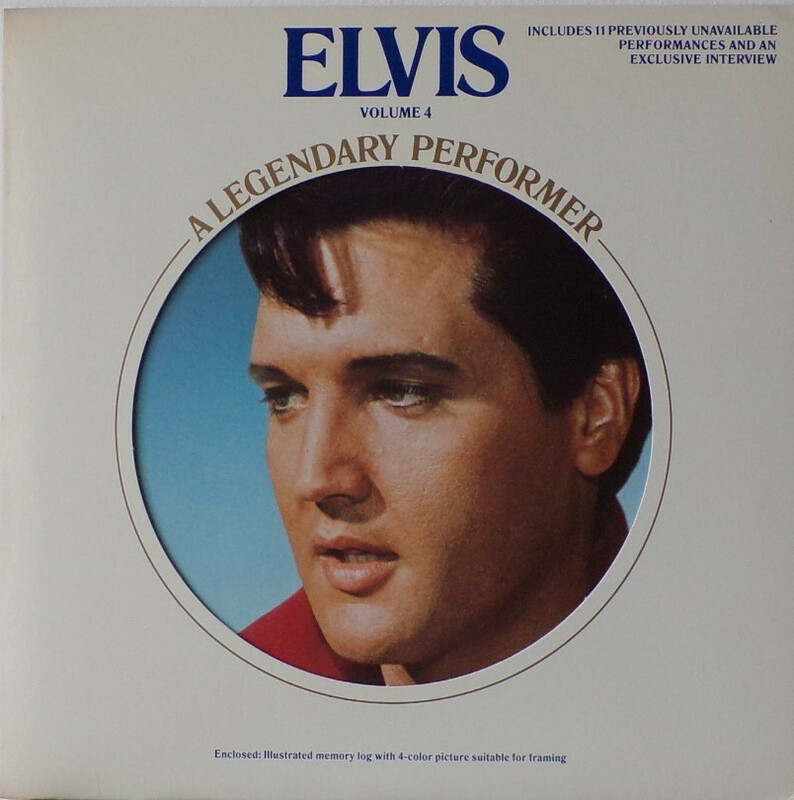 Girls!, "Plantation Rock" is included as well, as is "The Lady Loves Me", a previously unreleased duet between Presley and Ann-Margret which had been featured in the 1964 film, Viva Las Vegas but never released by RCA until this album. 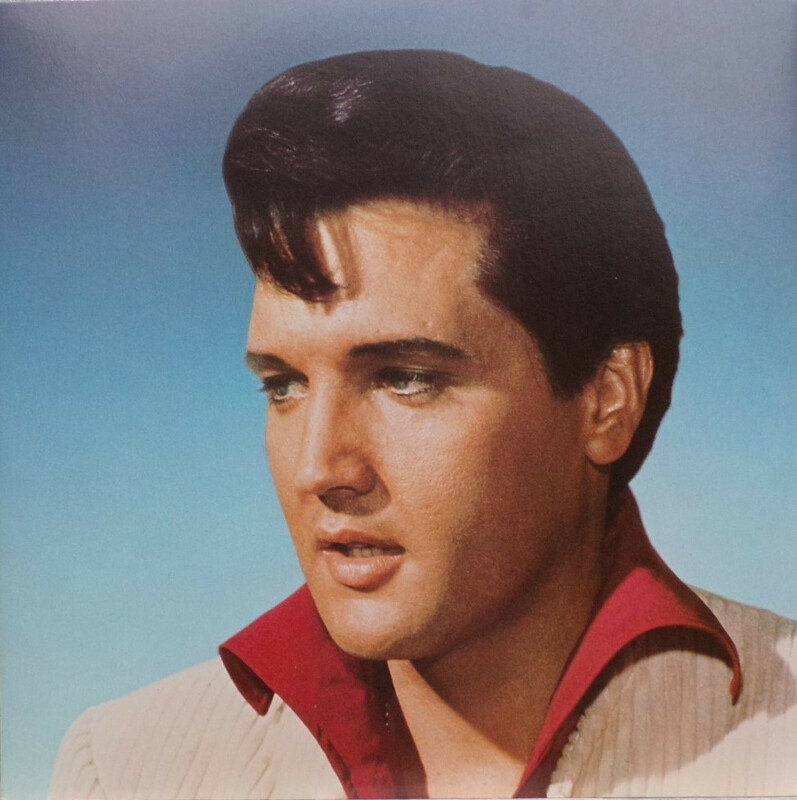 Also making its album-debut in this release is Elvis' remake of the song "Swing Down, Sweet Chariot", a rerecording from his 1960 Gospel LP, His Hand In Mine. This new rendition was featured in the 1969 movie "The Trouble With Girls". Plus, there is an alternate take of "Wooden Heart", a song from the film G.I. Blues, which has a false start due to Elvis messing up part of the lyrics and subsequently laughing. 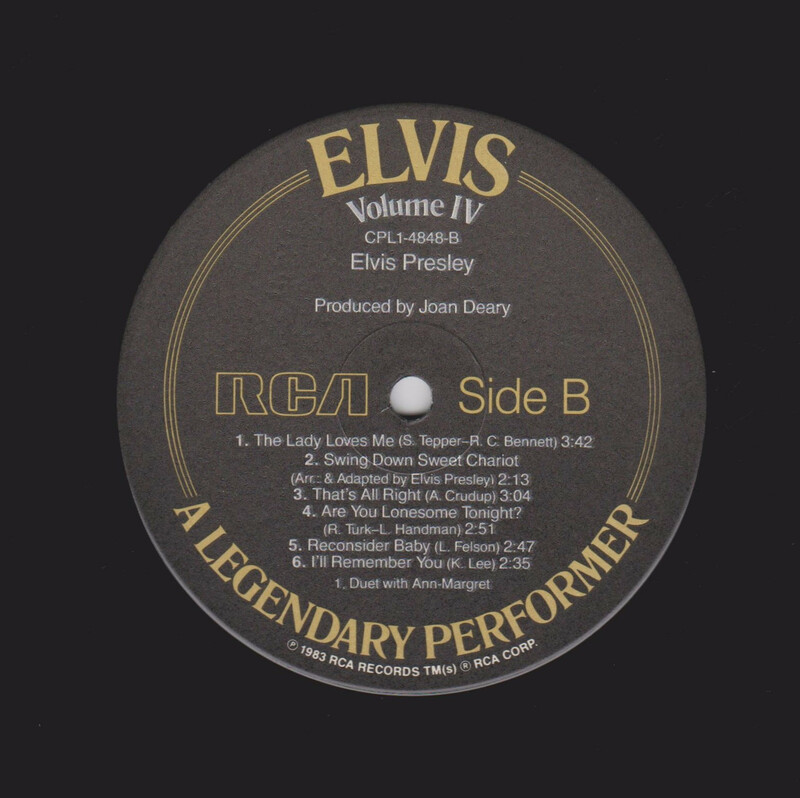 At the time of the album's release, the origin of two informal recordings released here for the first time: "I'm Beginning to Forget You" and a cover of Nat King Cole's "Mona Lisa" was marked as unknown, with the notation that the two recordings had been discovered at Graceland, Presley's mansion. 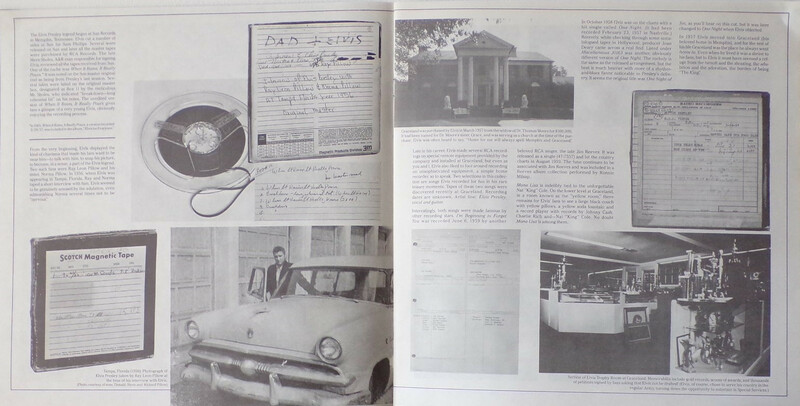 Later, it was learned that the two recordings were among a number that Presley made informally in April 1959 while he was stationed in Germany. 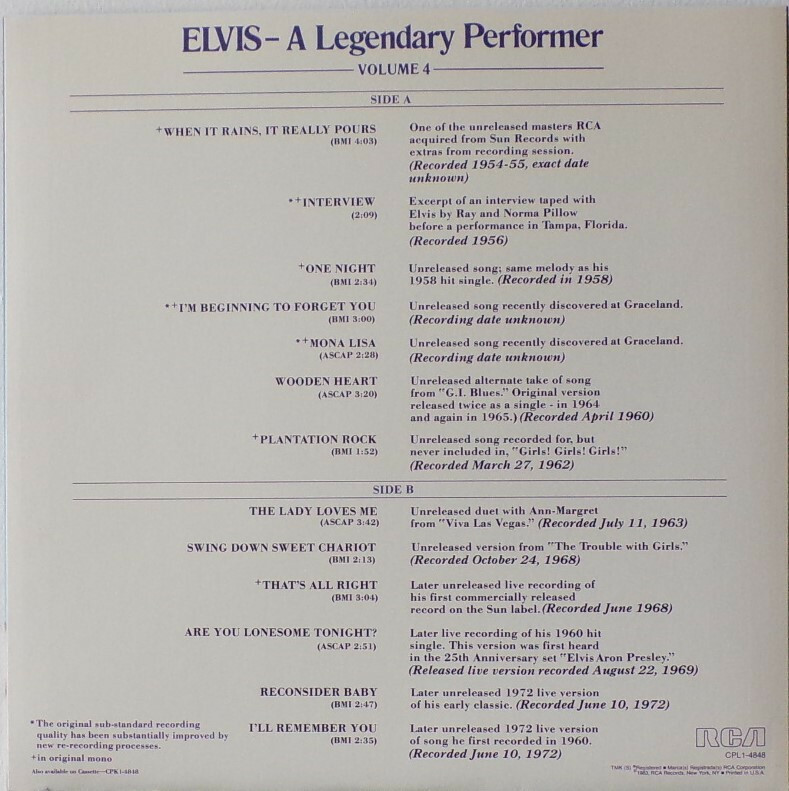 This collection is rounded off by a quartet of live performances: a previously unissued performance of "That's All Right" from the 1968 NBC Comeback Special, a 1969 Las Vegas outtake performance of "Are You Lonesome Tonight" in which Elvis begins laughing during the song (this is the album's sole previously released track, having appeared in the 1980 Elvis Aron Presley box set), and two performances from a 1972 appearance at Madison Square Garden in New York City (later reissued as part of the album An Afternoon in the Garden). An excerpt from a 1956 interview recording rounds out the collection. 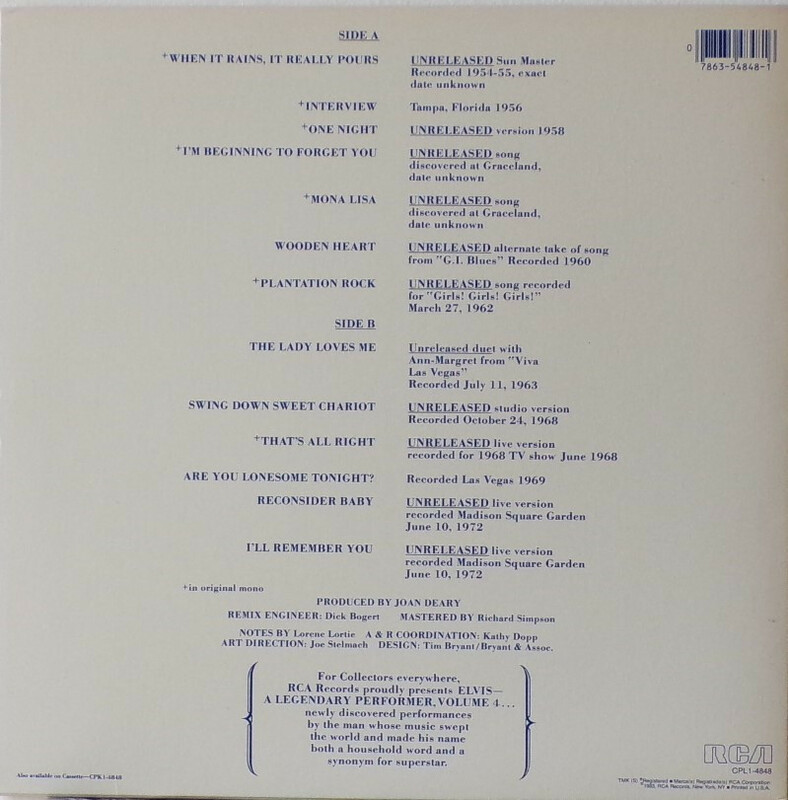 Rear Cover : Song titles. 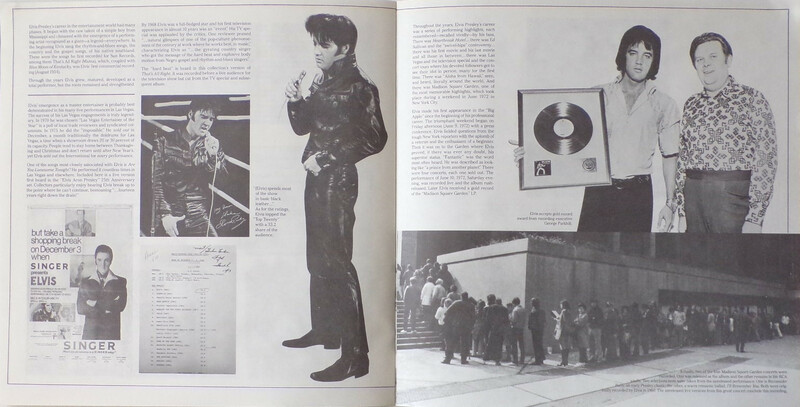 In brackets RCA statement about this Legendary Performer collections of Elvis Presley. 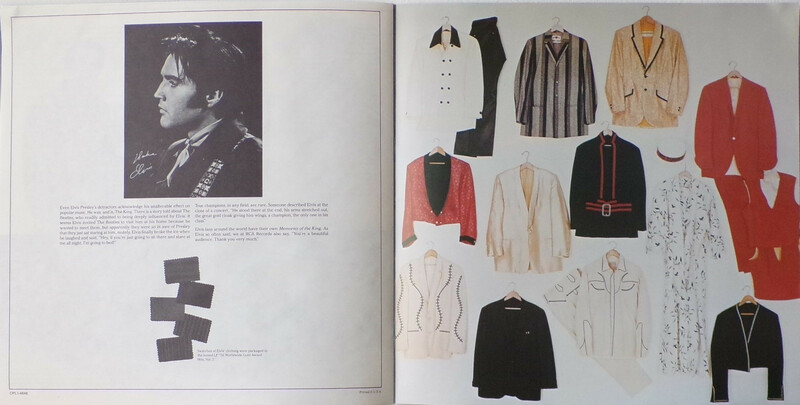 Catalogue number & Printed in U.S.A. bottom right. 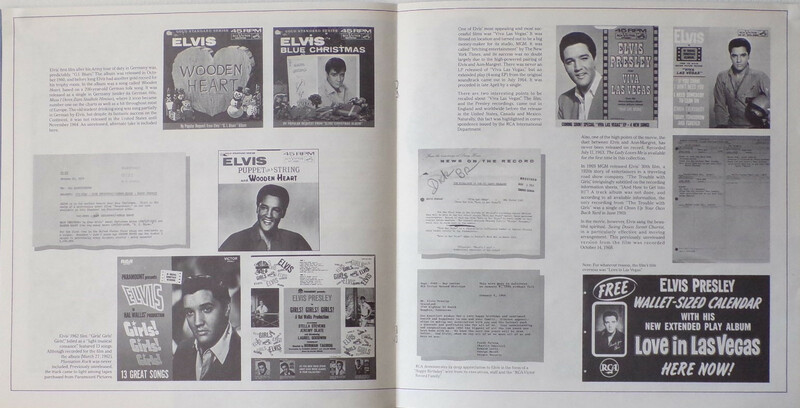 Side A : Volume IV top under Elvis. 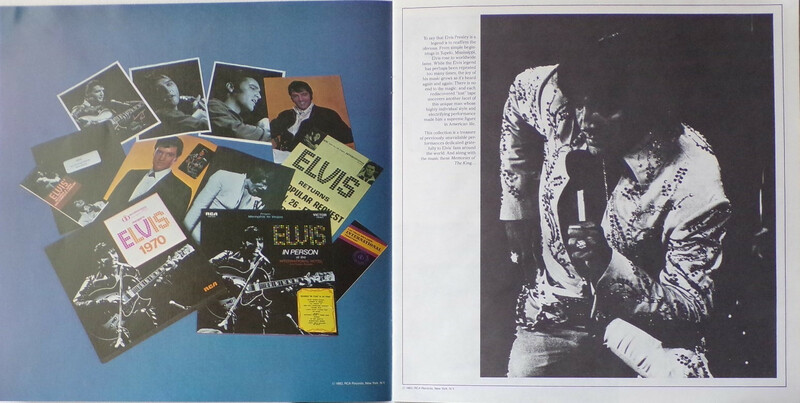 Side B : Volume IV top under Elvis. *NOTE* Vinyl labels have white & gold text.